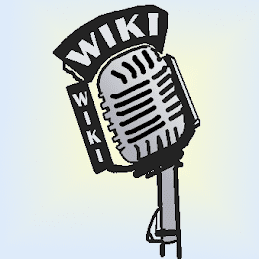 Voice of the Prokonsul: News from Wikipedia: defamation of a Wikipedian? News from Wikipedia: defamation of a Wikipedian? The Times falsely accuses an innocent Wikipedian of being a 'saboteur': One saboteur, codenamed Thruston, changes the same sentence in Blair’s entry on an almost daily basis to accuse him of setting out to “destroy” civil service neutrality.. One can easily see that Thurston hardly edits Blair's article and that his single edition was not vandalism at all. Most likely stemming from journalist misunderstanding that the user in question reverted vandalism, not initatied it. I wonder if they will apologize? * new external peer review gives Wiki thumbs up (mostly). * and others - check Signpost for other news!